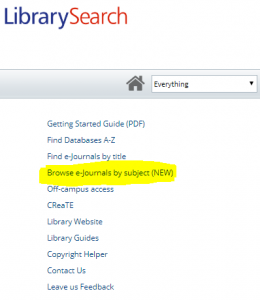 A new way to find those e-journals and articles you need for your studies and research has arrived! 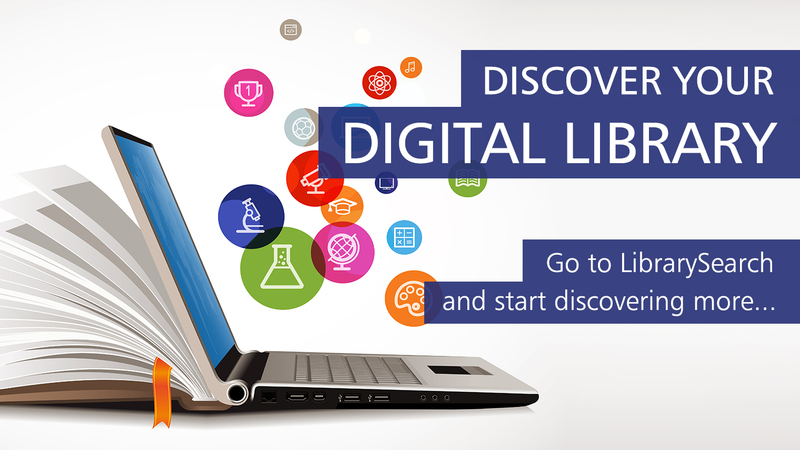 You may have already noticed it on LibrarySearch! 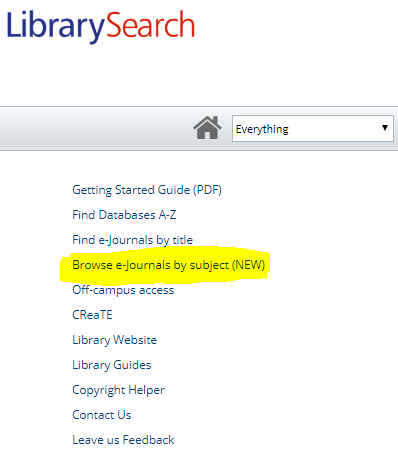 Instead of finding the specific e-journal you’re looking for, you can now browse our catalogue by subject, and receive alternative suggestions. 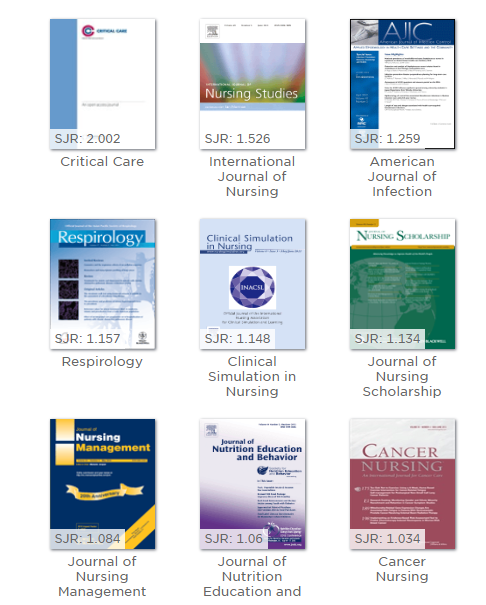 This isn’t just for use on a desktop computer, download the “BrowZine” app on iOS and Android, to easily find, read, and monitor thousands of academic journals from your mobile device. The interface is clean and user friendly, viewing the table of contents of current and past journals a breeze to discover from. 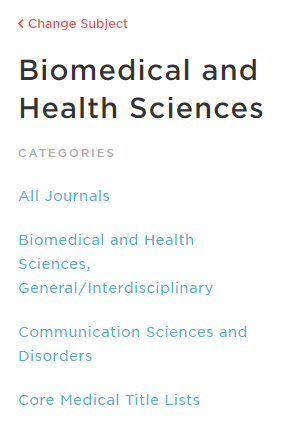 There’s a whole host of customization options, create a personal bookshelf of your favourite journals and be alerted when a new one is published. Save interesting articles to your My articles space for easy reading on the go, between lectures, on the bus or whenever you get a quiet moment. You will almost certainly come across something of interest and it might not be what you initially started out looking for. We’ve opened up our collection of academic journals in a way that allows serendipitous searching – browsing the library shelves without visiting a print collection! 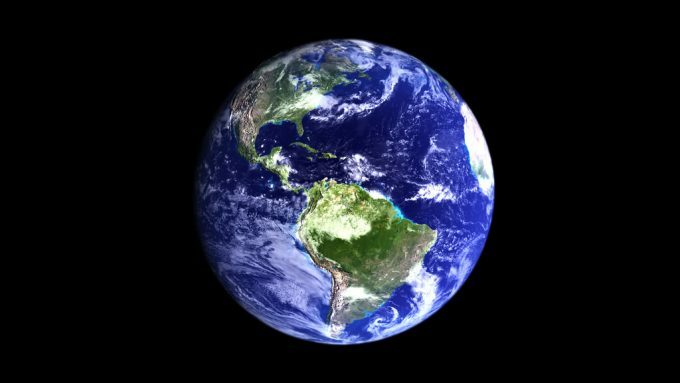 There is additional functionality, should you wish to use it. If you register with your CCCU email address, you will be able to add titles of interest to up to 4 Bookcases, each with 4 shelves. This gives you the opportunity to organise your reading according to subject and category. These shelves automatically update when new issues are published. You can also save individual articles to personalised collections. Stay tuned for part II of this blog to find out more. You will be able to download the “BrowZine” app (iOS and Android) and sync all your shelves with your mobile devices and where-ever you’re accessing the internet. Articles can be downloaded as .pdf files, shared, and you can export the citation to RefWorks with one click! Finally, if the article is showing but not yet available due to publisher restrictions, we’ll provide you with a link to find it elsewhere. Look out for Part II of this blog, where we will be looking at My Bookshelf and My Articles to help you make the most of BrowZine.